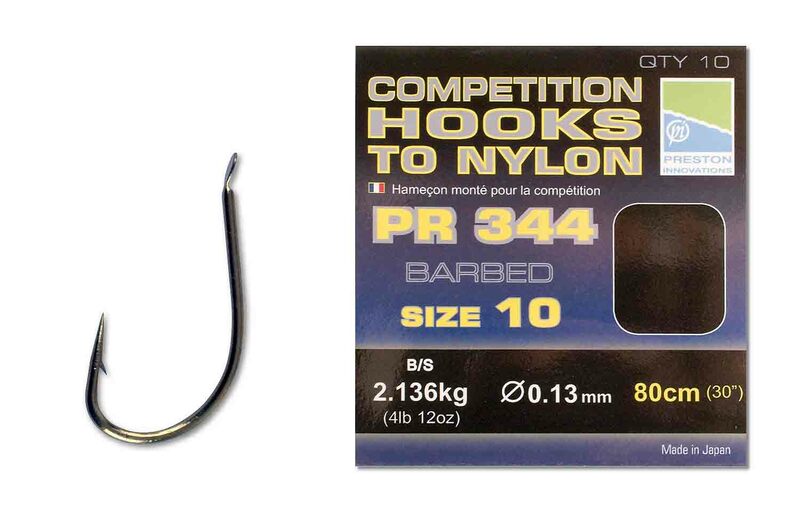 Top quality PR Competition hooks tied to REFLO Power. 344 and 355 are tied to 80cm (32") of mono making them ideal for feeder fishing hooklengths..
Amo bronzato leggerissimo a filo medio. Curvatura Cristal e micro ardiglione.